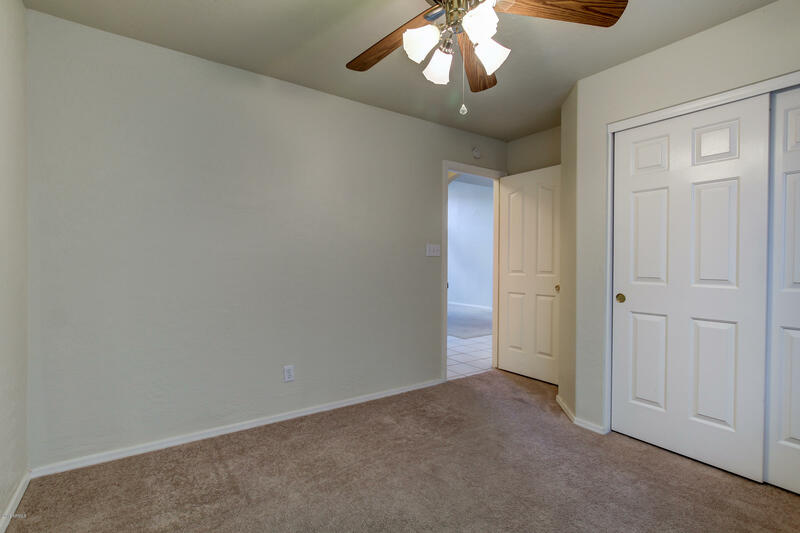 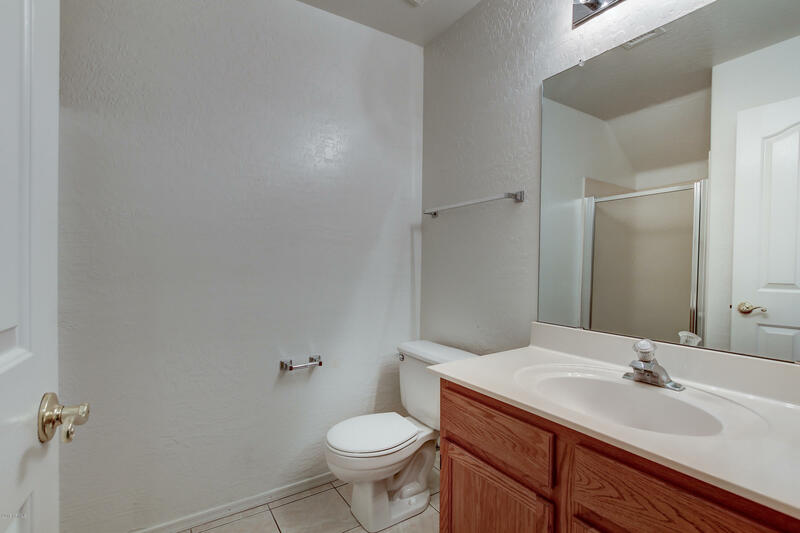 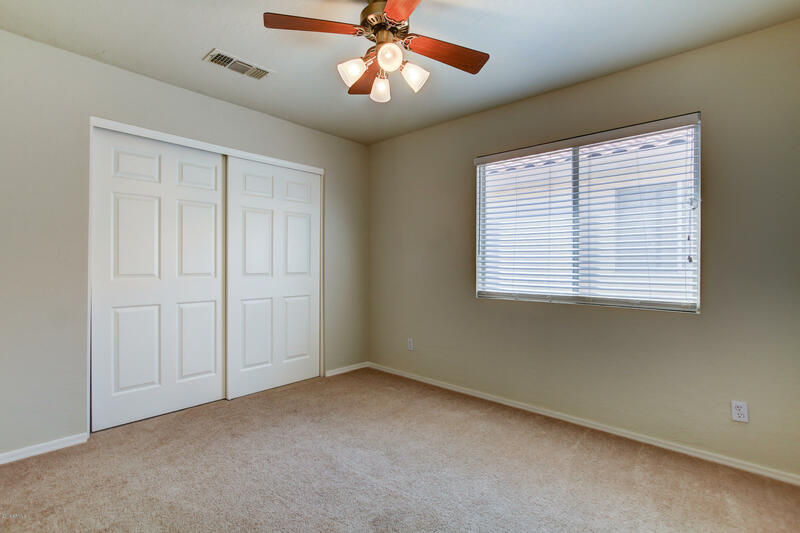 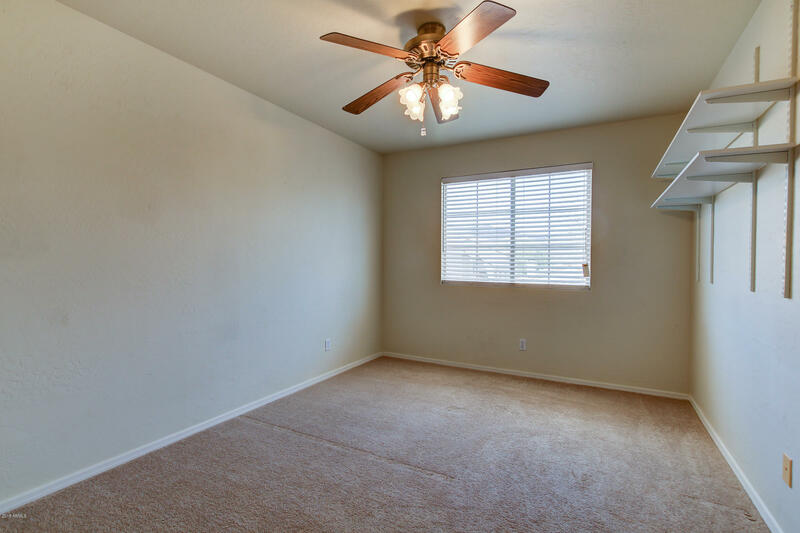 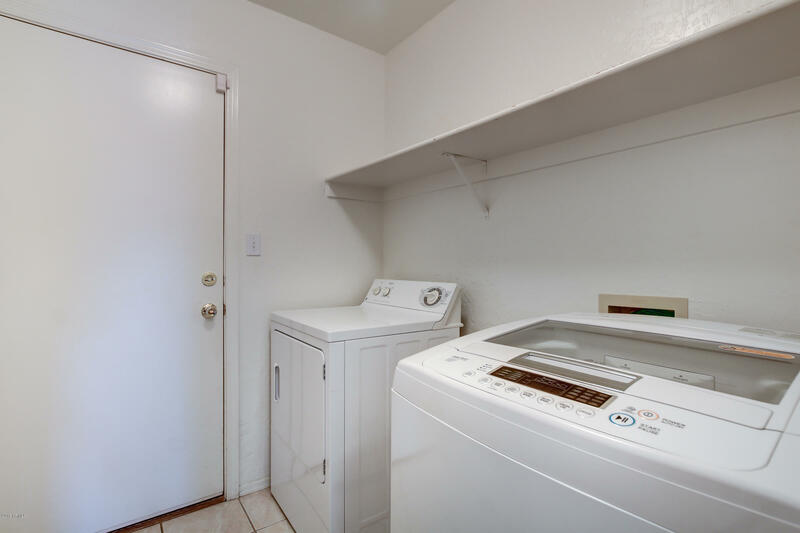 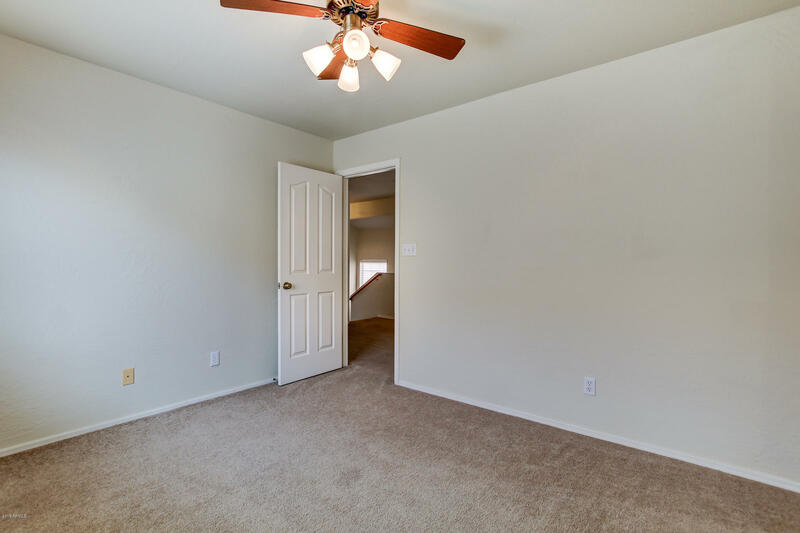 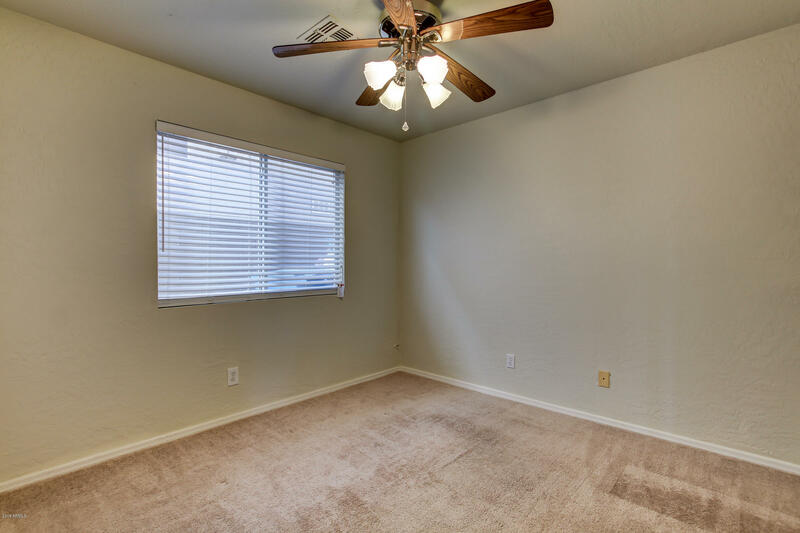 COMPLETELY MOVE IN READY w/ NEW CARPET THROUGHOUT! 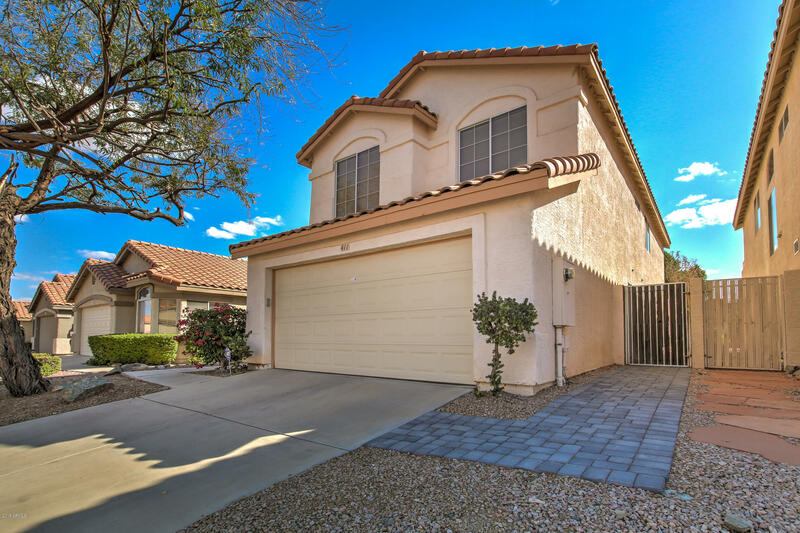 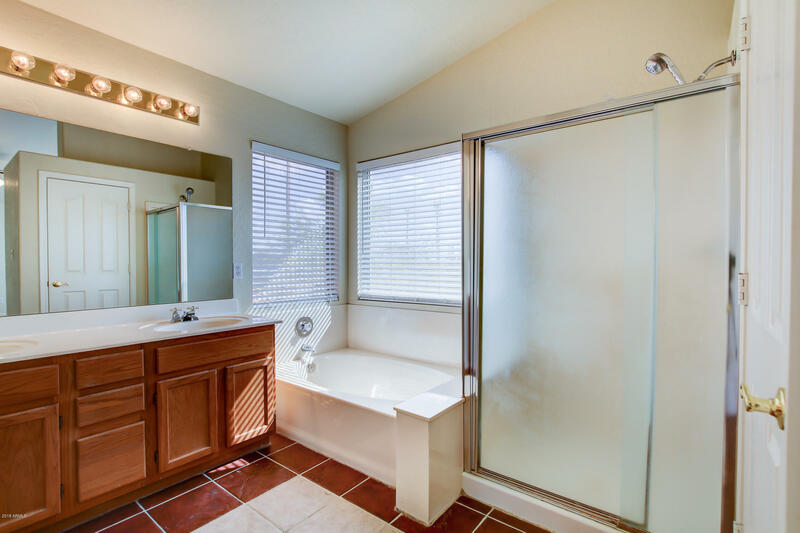 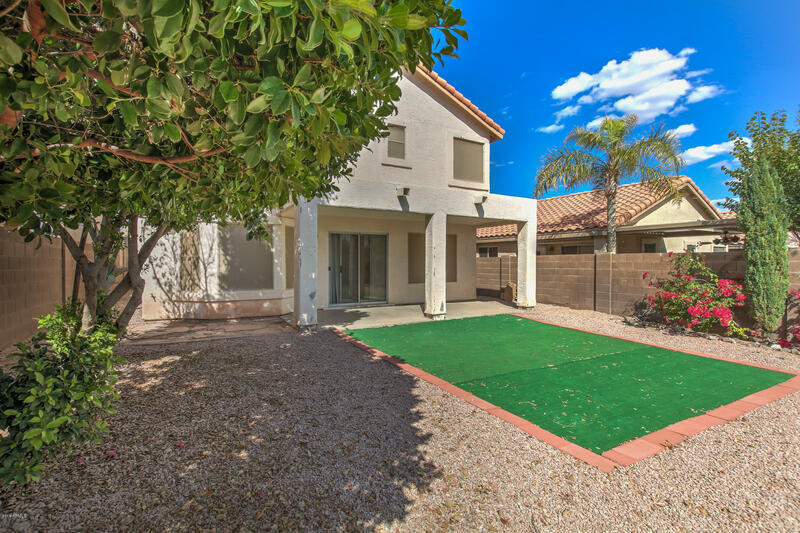 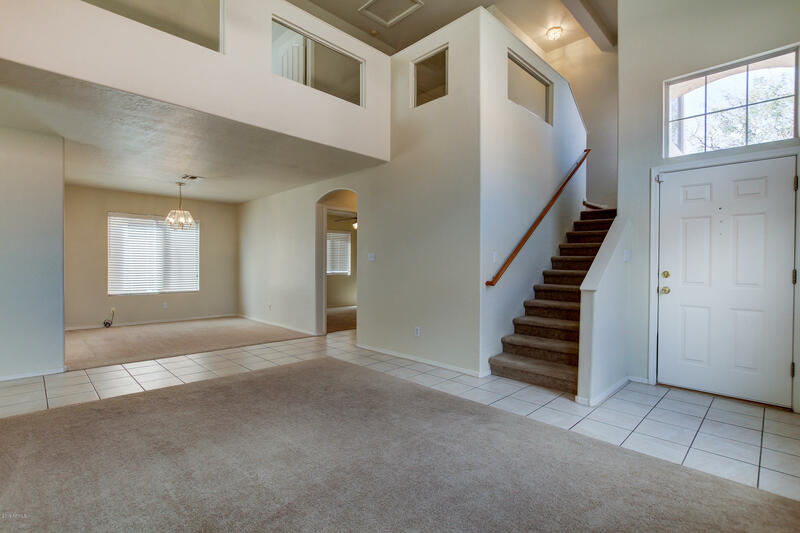 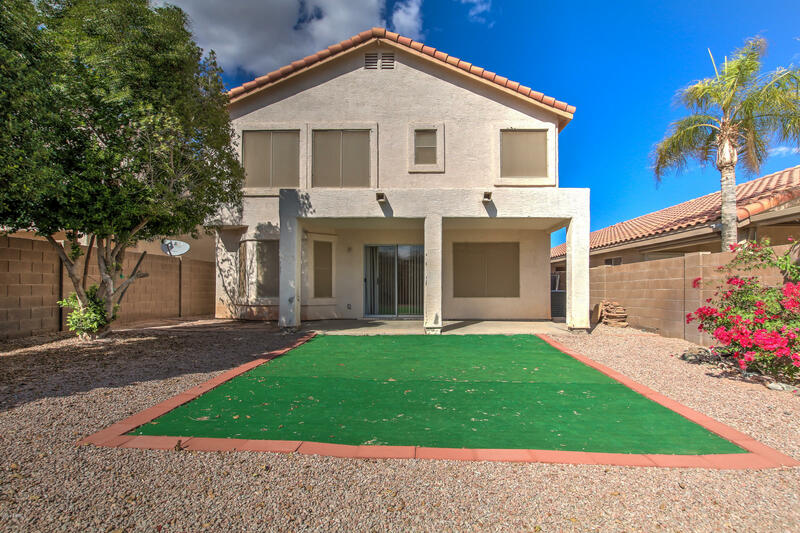 5 bed/3 bath two-story home on HILLSIDE LOT in the popular Foothills of Ahwatukee! 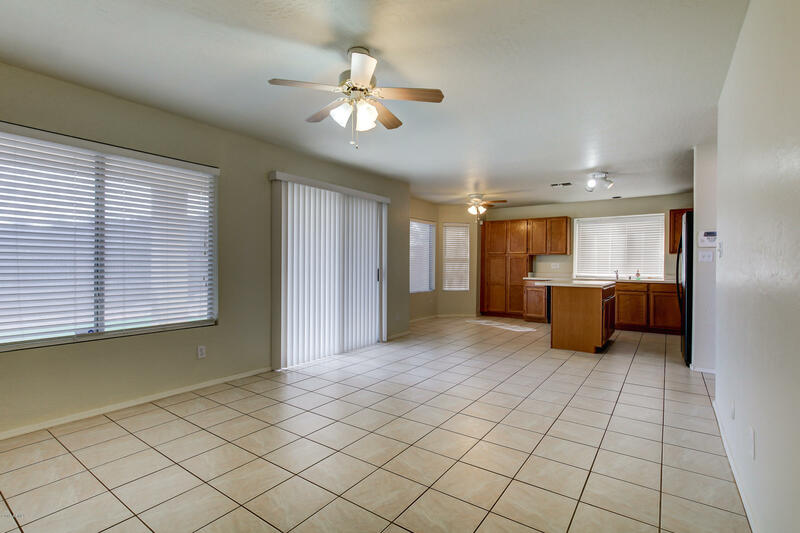 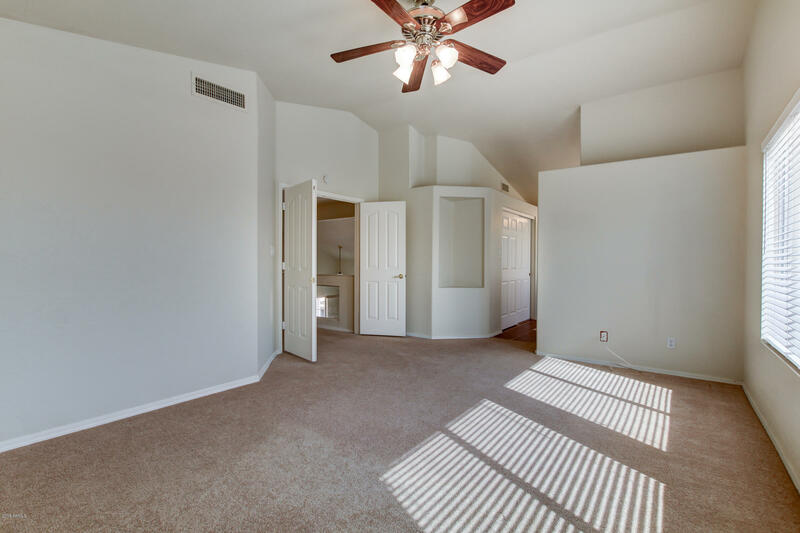 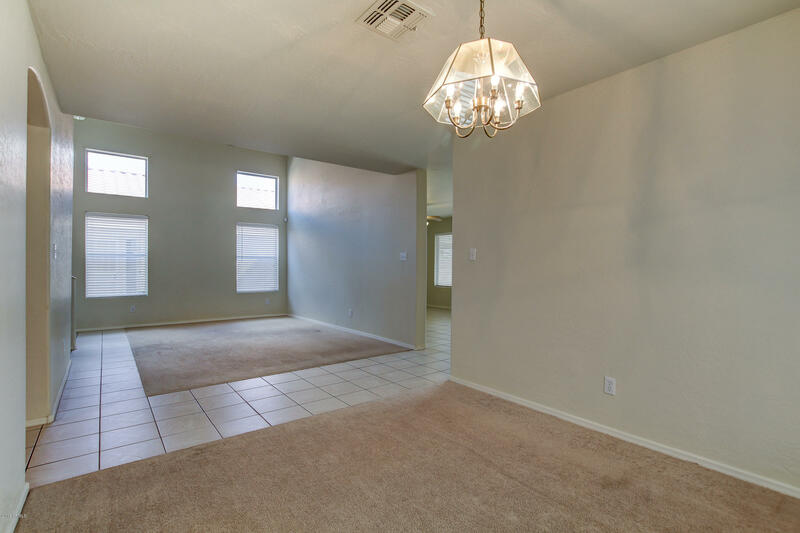 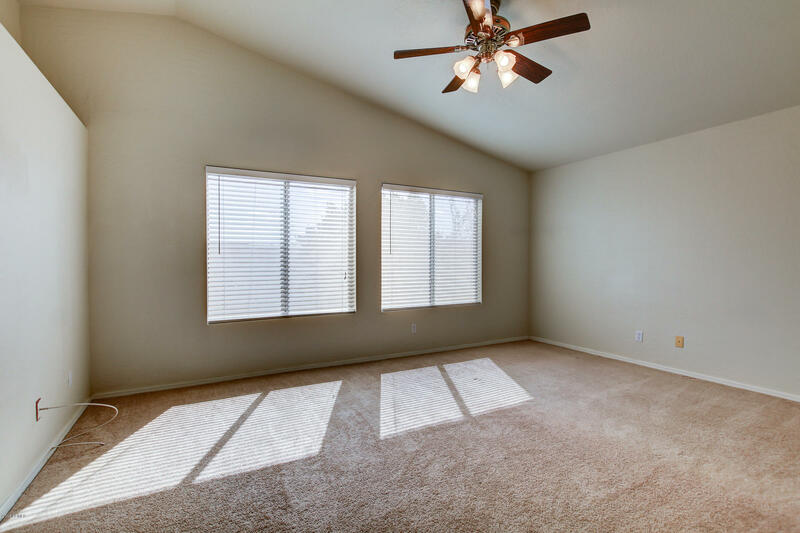 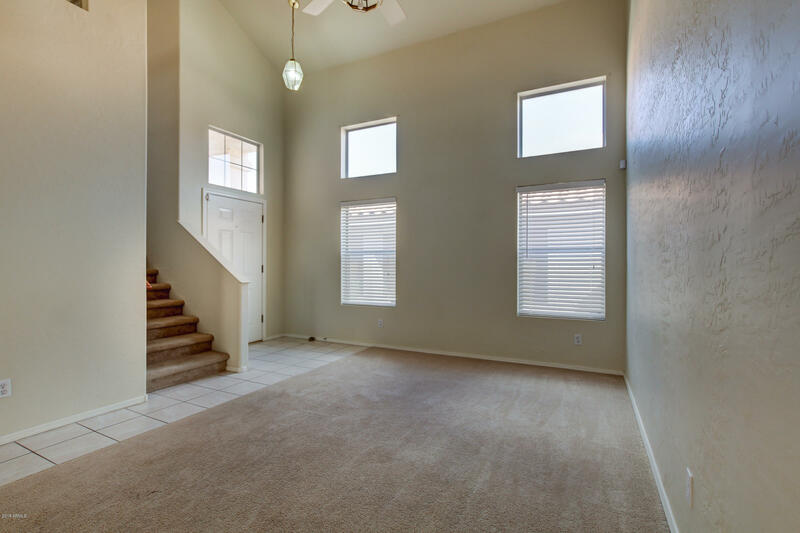 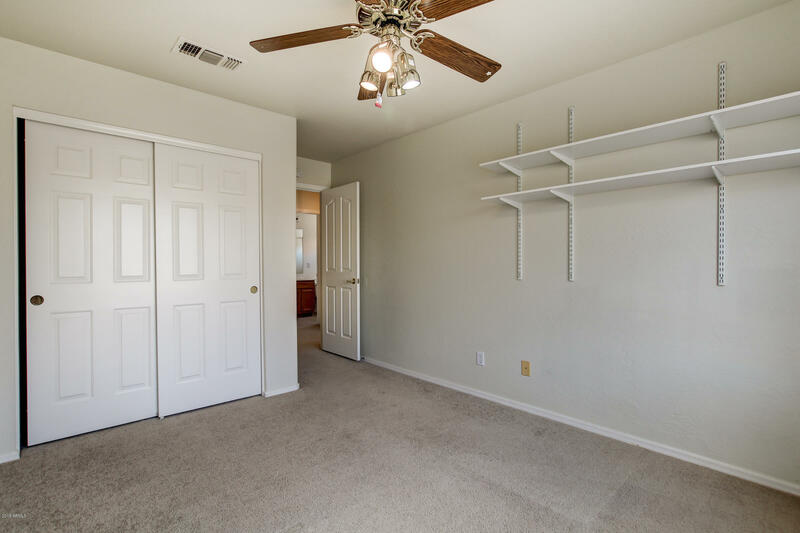 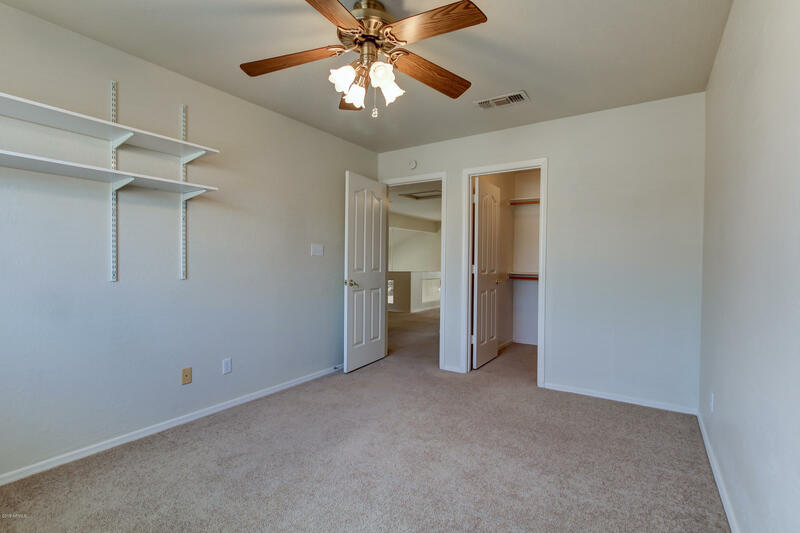 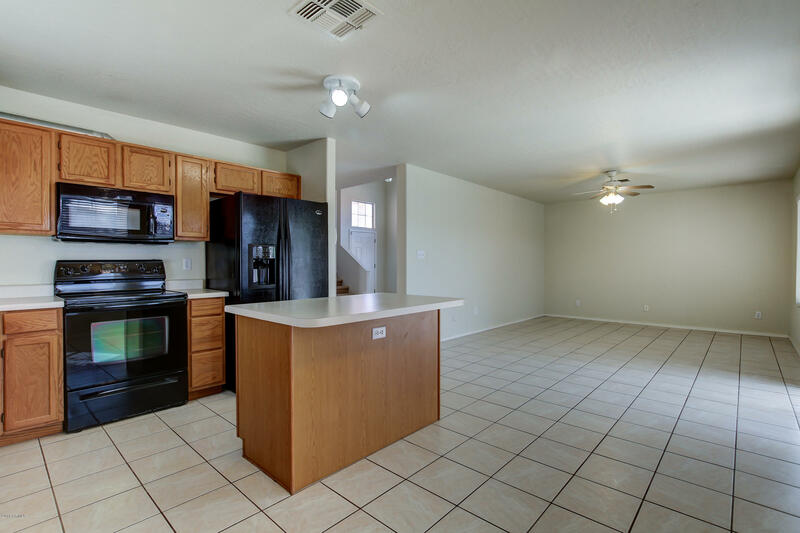 Great floor plan w/ lots of natural light & neutral paint throughout. 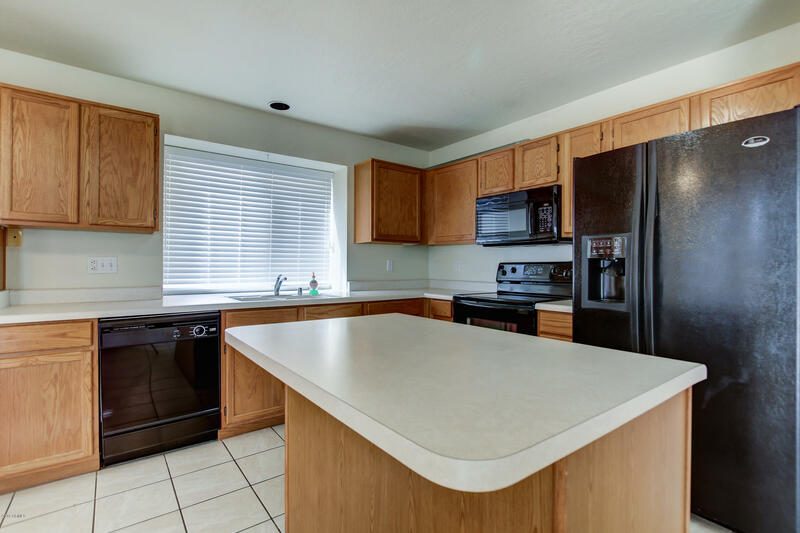 Open kitchen w/ lots of cabinet & counter space, including island perfect for prep work & serving. 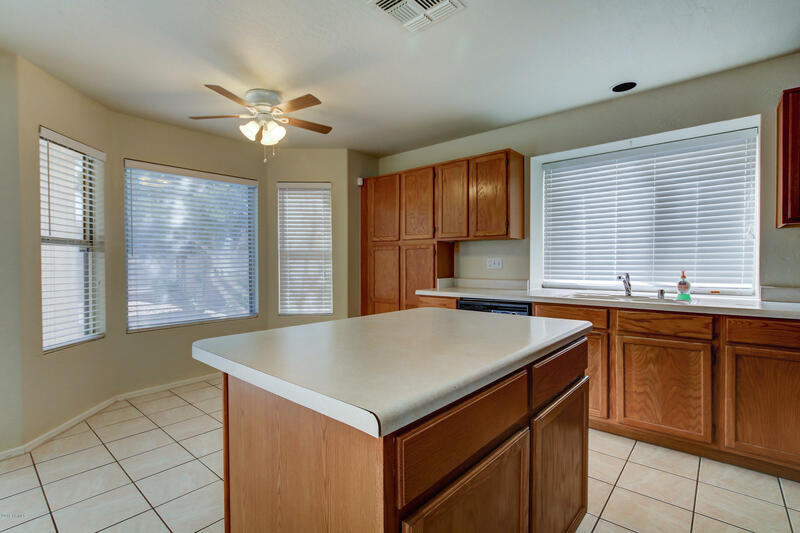 Delightful breakfast nook w/ bay windows looking into backyard. 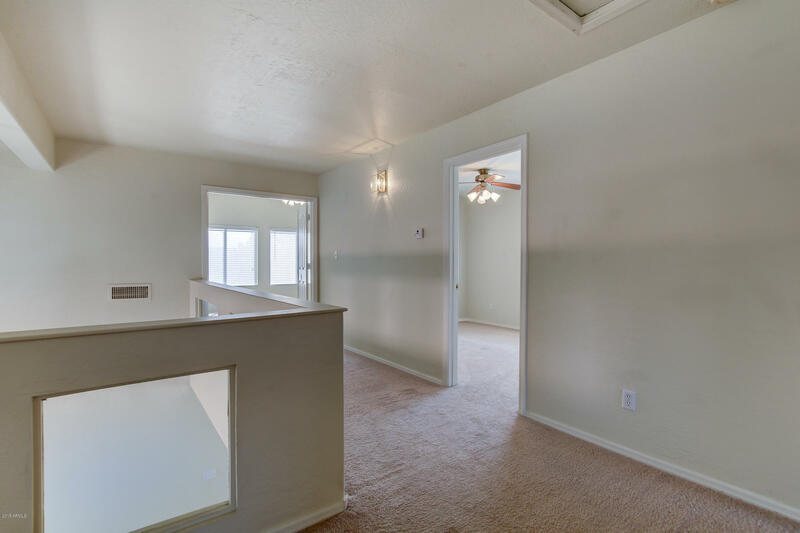 Downstairs bedroom is a plus. 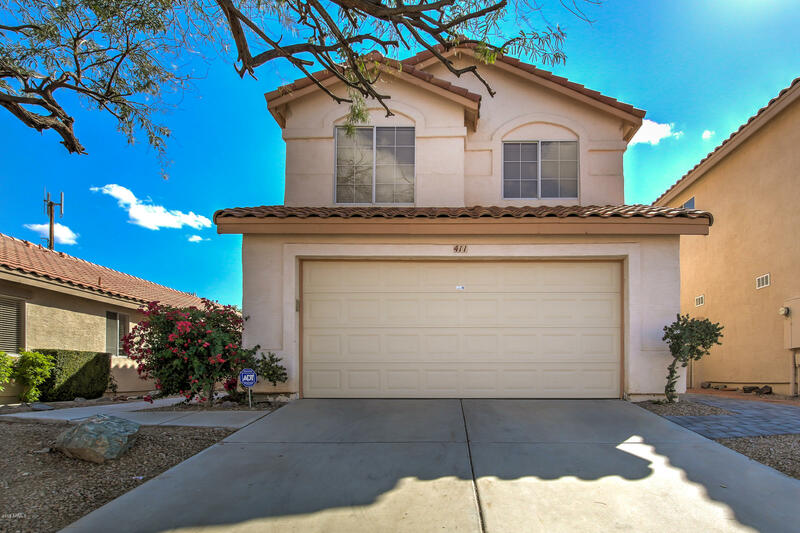 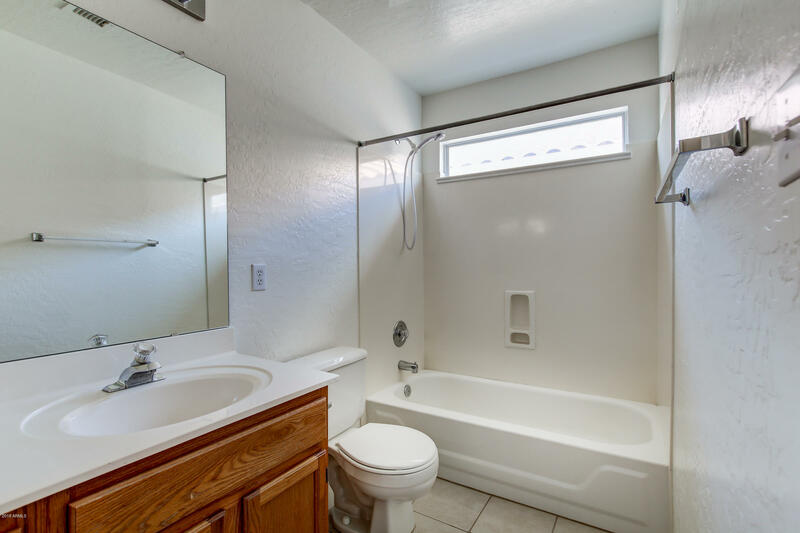 Spacious upstairs master w/ double door entry, vaulted ceilings & master bath w/ dual sinks, soaking tub, glass shower, private toilet & large walk-in closet. 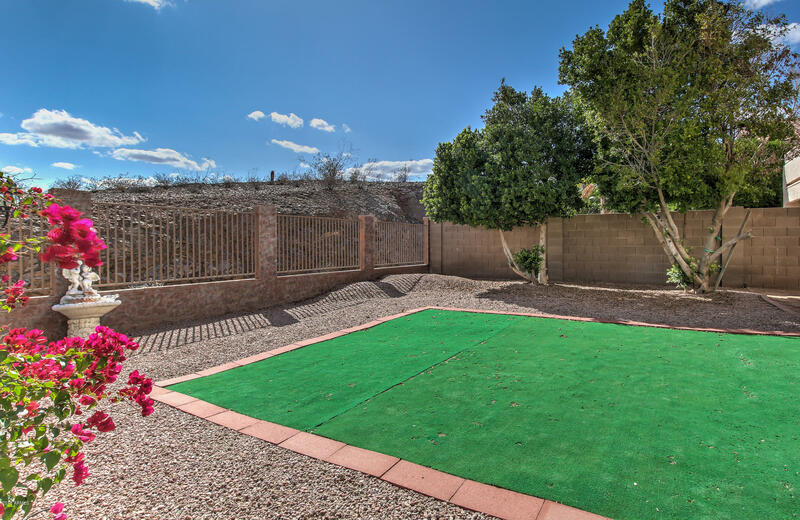 Low maintenance backyard has covered patio, convenient artificial turf, large shade trees, great view of mountain preserve & NO NEIGHBORS BEHIND.